See how our online venue management software can streamline your processes, shorten your sales cycles and enhance your brand, allowing you to focus on growing revenues and event bookings. Events have hundreds of moving parts and vital details. 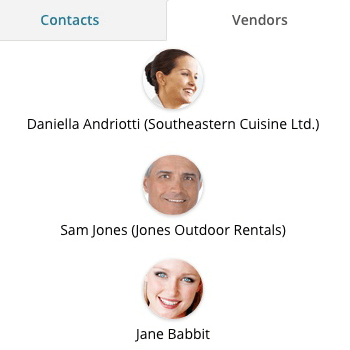 Our online event management software makes sure you and your team stay on top of every single one while giving you the big picture. Spreading your data over many spreadsheets and stand-alone apps makes your job harder. We integrate two dozen event-specific tools into one platform so every detail is at your fingertips. 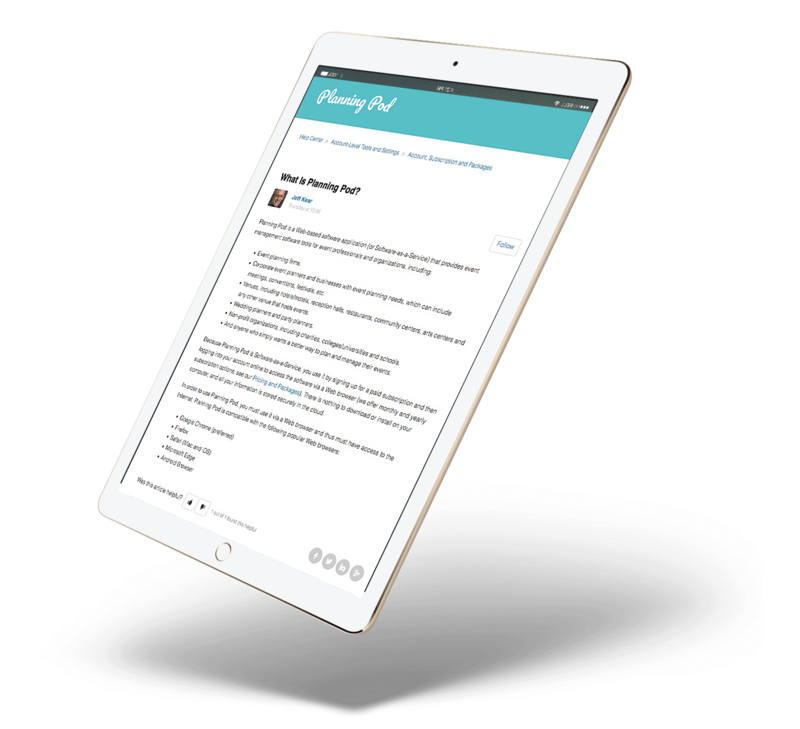 "Keeps all my event details in one location ... neat, clean and organized." Sometimes it only takes one missed deadline, lost file, misplaced email or dropped assignment to create chaos. Planning Pod makes your work life drama-free with tools that keep you organized and on track. "Makes my life much easier ... no more tracking thousands of emails and documents." Anyone who manages events wears too many hats. Our tools simplify tasks and automate complex processes, freeing up your time and minimizing busywork so you can breathe. 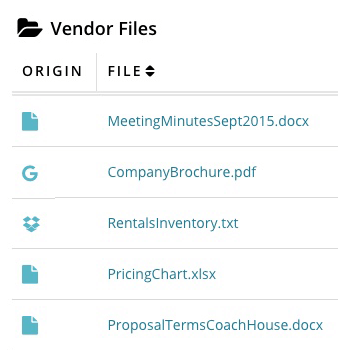 "Saves us so much time and keeps us organized with managing so many events." Our tools make it easy to coordinate and share information with others. Just invite users into your account and start collaborating with them using reminders, dashboards, calendars and more. "The core of our venue business ... our sales and event management staff are always in sync." We integrate with Zapier so you can push your Planning Pod data to other popular platforms like Quickbooks, Xero, MailChimp, Google, Slack and Salesforce. Create custom workflows outside of PP for convenience. "I don't need to go from website to website or software to software to keep things up to date." Event registration and ticketing via the Web - Attendees can conveniently RSVP or register for events online, make payments and manage their details at their leisure. Automation of behind-the-scenes processes - Online tools can take complex logistical, communications and staffing challenges and apply timesaving workflows to them, improving efficiency and follow-through. 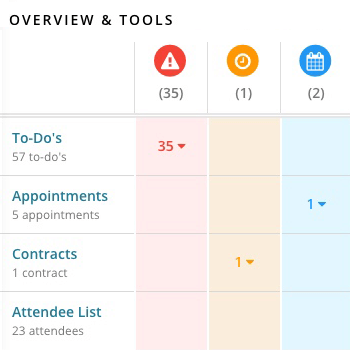 Enhanced productivity - By integrating task management tools, calendars, reminders, dashboards and reports, online event management software makes sure event organizers are always in-the-know and team members are accountable. End-to-end attendee management - Every attendee detail is always a click away, from ticketing details and registration preferences to event check-in status and assigned seating. 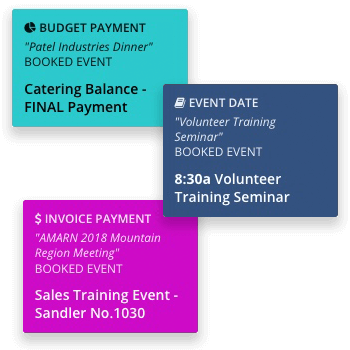 Reusable templates to save time - Build out templates for event budgets, timelines/schedules and event floorplan layouts just once and use them over and over again for future events. 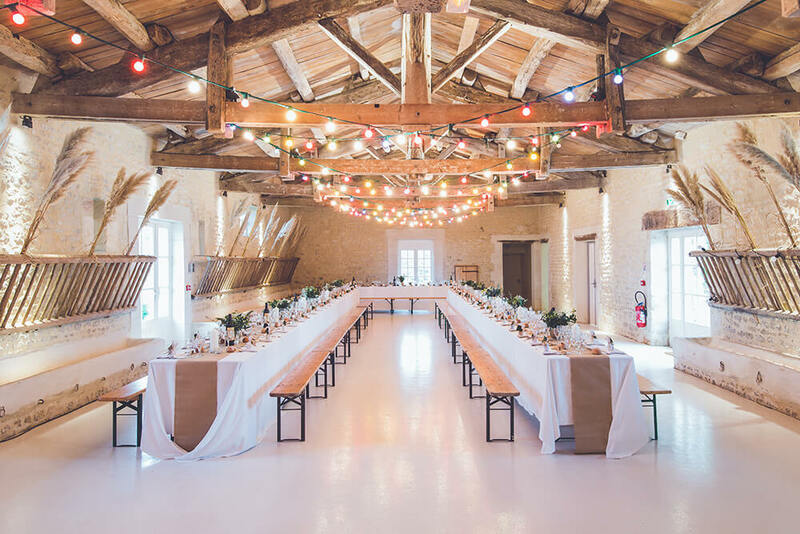 Feeling the pressure of increased competition, event venues and facilities are finding they need to be as responsive and efficient as possible to serve an ever-demanding clientele. 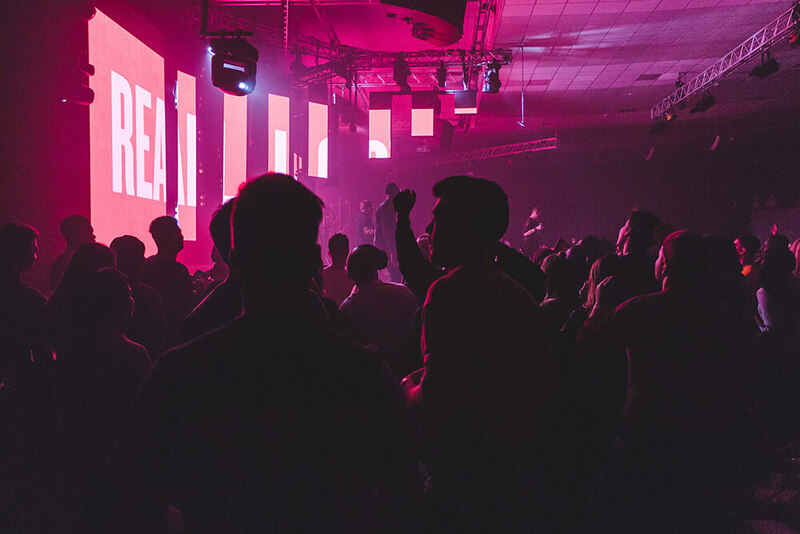 So many are turning to venue software to give them an edge. Event booking management - Double booking a client is a venue manager’s worst nightmare, so an advanced calendaring, scheduling and event booking system are a must. Room and space tracking and layout - Allocate spaces for events, view availability and create to-scale event room floorplans in short order. 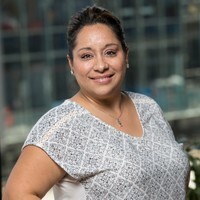 Billing, estimating and contracts - Managing event proposals, tracking event client invoices and payments, and collecting electronic signatures for event-related contracts can be a time-consuming task, and online tools allow for the creation of templates and automations that save time and resources. Food-and-beverage management - Catering software tools let you have all your menus, recipes and equipment lists at your fingertips to create things like banquet event orders in a matter of minutes. Staff management and team collaboration - Coordinating with your team and keeping everyone on the same page is much easier when all data and communications are maintained in one convenient place.